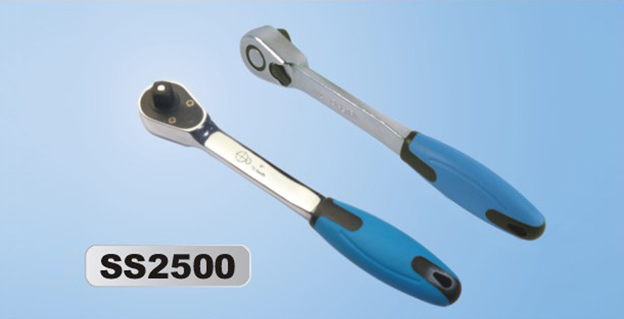 Glory Tools, established in 1988, is located in Hangzhou city which has the fame of ‘the paradise on earth’. After nearly 30 years of outstanding efforts, Glory has become a professional tool manufacturer which integrates the following functions: research&development, manufacture, sales and service. 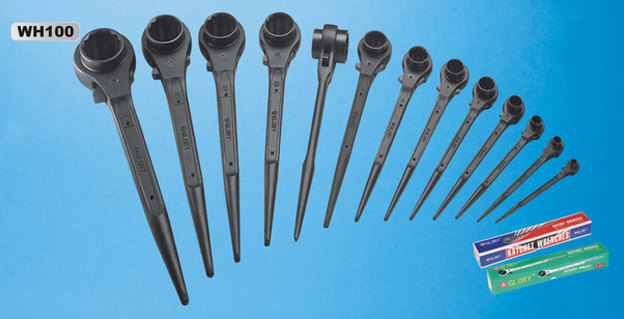 Standing for high quality and good reliability, Glory Tools has become an international brand. 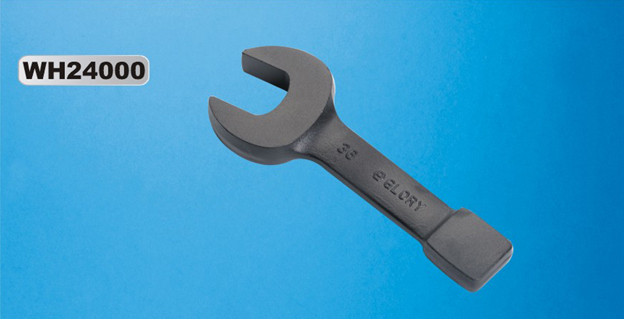 Glory Tools, as a ratchet wrench manufacturer in China, is able to provide the ratchet wrench series in many variability and with very big size range across the country. 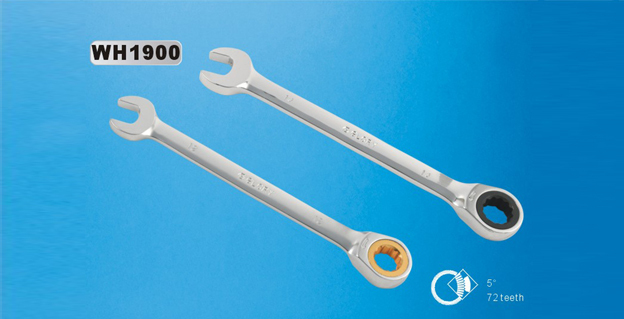 Glory Tools is respected as the ‘Chinese High Quality Ratchet Wrench’ with the annual output over 10 million wrenches. 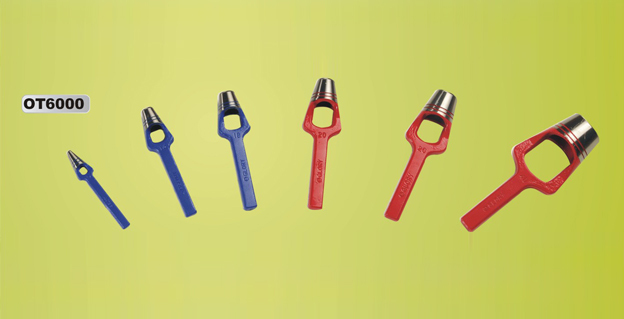 Products’ quality can meet or even exceed ANSI, DIN and GB standards. Company is qualified by ISO 9001:2015. 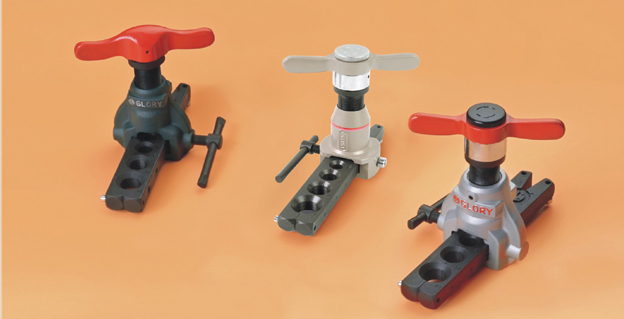 Glory Tools has the general agencies and the distributors in aboard. Having the right to self run export, company has set up an adequate sales network. Glory products not only sell in home, but also sell to over 60 countries and regions. 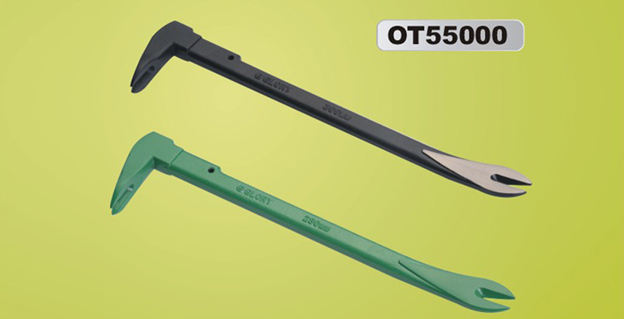 In the future, Glory Tools will focus on providing the worldwide customers with better and more customized products.